Scanning Sky Monitor (SSM) onboard AstroSat is an X-ray sky monitor in the energy range 2.5–10 keV. SSM scans the sky for X-ray transient sources in this energy range of interest. If an X-ray transient source is detected in outburst by SSM, the information will be provided to the astronomical community for follow-up observations to do a detailed study of the source in various other bands. SSM instrument, since its power-ON in orbit, has observed a number of X-ray sources. 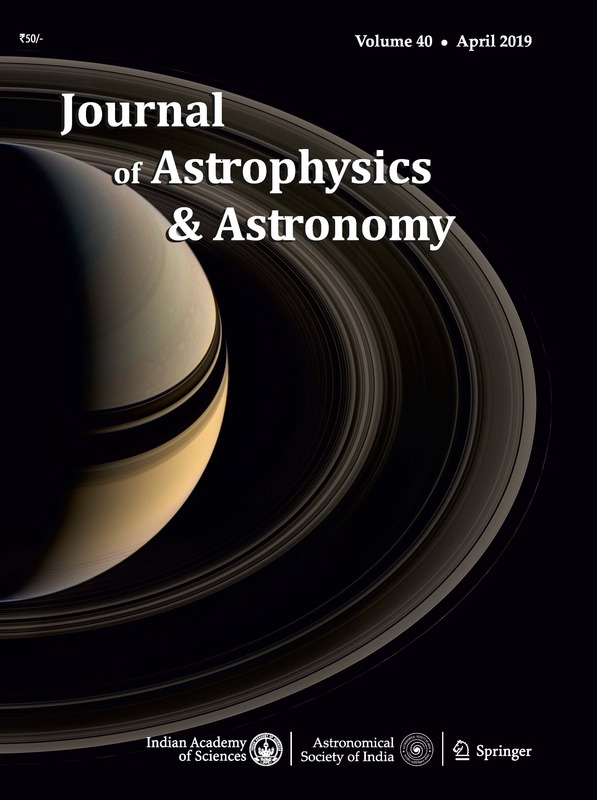 This paper discusses observations of few X-ray transients by SSM. The flux reported by SSM for few sources during its Performance Verification phase (PV phase) is studied and the results are discussed. Space Astronomy Group, ISRO Satellite Centre, Bangalore 560 017, India. ISRO Headquarters, Bangalore 560 231, India. Inter University Centre for Astronomy and Astrophysics, Pune 411 007, India.